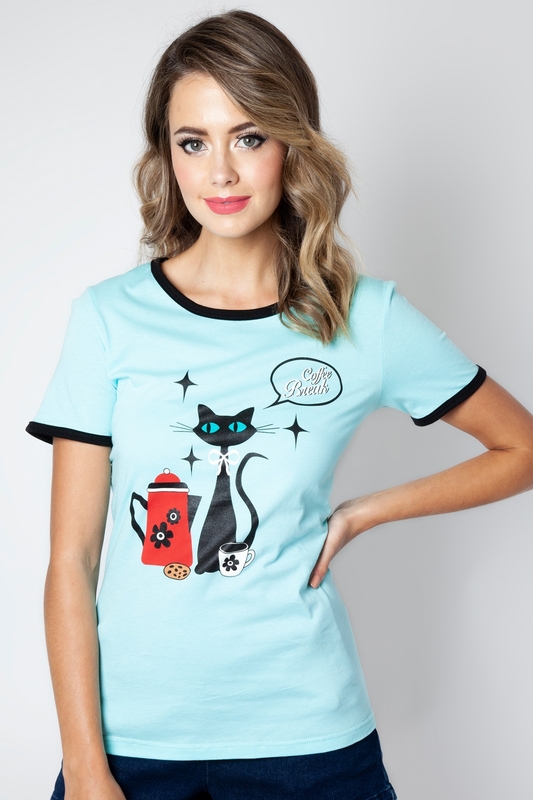 Coffee and cats make the purrfect blend! 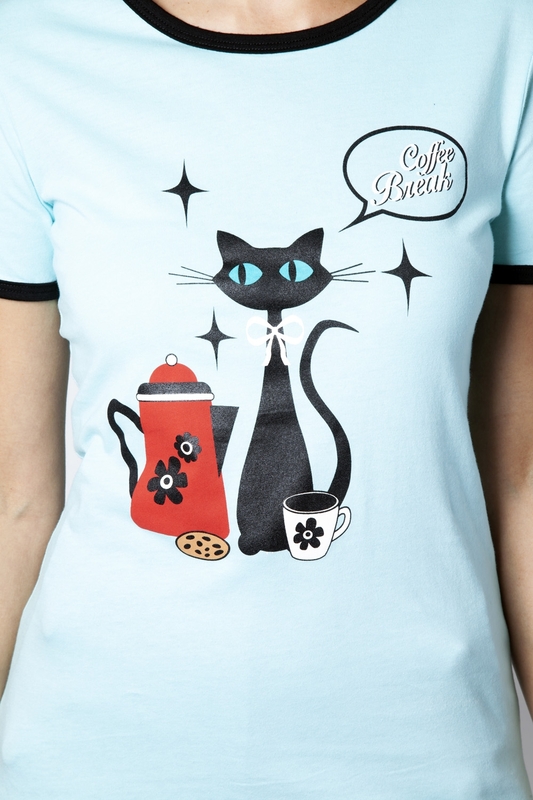 Check out this exclusively designed in house print tee, featuring two of our biggest vices: caffeine and cats! Love the look? Check out the Oh Bee-Have Tee!